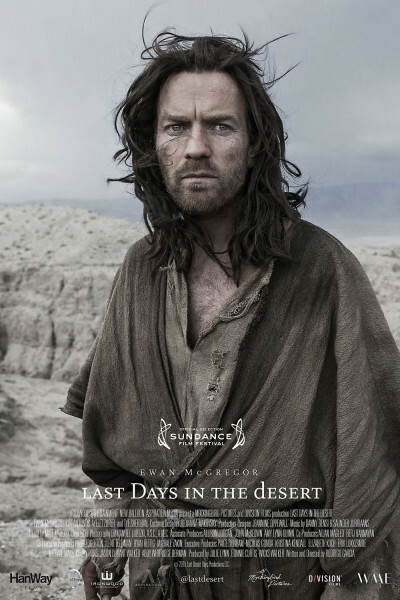 Movie 1 of 12, "Last Days in the Desert" with Ewan McGregor as, ahem, Jesus. He's actually quite wonderful, despite the many creative licenses taken. It's clever and subtle. 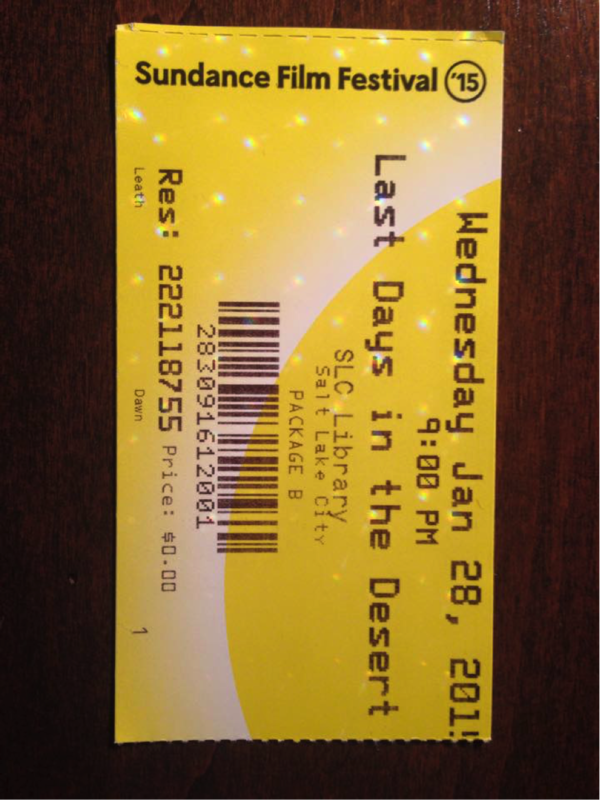 The ending is poignant and 280 of us sat in contemplative silence for minutes after.